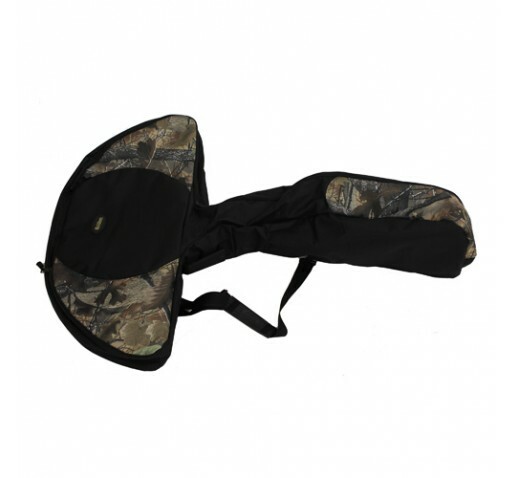 The Glove Fitted Crossbow Case dlx,44x33"
ALLEN CASES The Glove Fitted Crossbow Case dlx,44x33"
The Glove Fitted Crossbow Case contains an endured shell and fits most standard crossbows. The case's fitted shape uses less room and is very efficient with space consuming. The sling is both adjustable and removable, as well as features large zippers for easy usage.